In the history of every successful company, there are turning points — moments when you have to make a choice that will change everything. Ron Shaich, the founder and CEO of restaurant chain Panera Bread Co., experienced several of these junctures along the way, but one stands out among the rest. You see, Panera didn’t start out as Panera. When Shaich cofounded the company in 1981 with Louis Kane, it was called the Au Bon Pain Co. The chain of French cafes expanded steadily over the years, went public in 1991, and acquired other divisions, including the Saint Louis Bread Co. in 1993, which was later renamed Panera. It was clear from the outset that Panera had potential. Between 1993 and 1997, average unit volumes grew by 75%, according to the company. 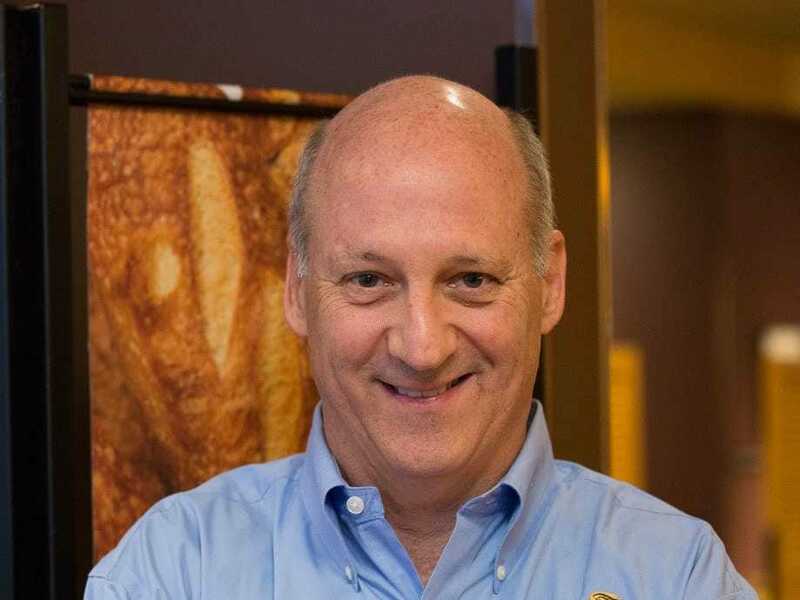 That year, Shaich sold all Au Bon Pain units except for Panera cafes and renamed the company Panera Bread. Since then, the company’s stock has grown 13-fold, and today it has a market capitalisation of $US4.5 billion. Moral of the story? Risk may be necessary to achieve massive growth, but that doesn’t mean it isn’t painful.